My conference period is 6th hour: 1:23-2:11 pm. 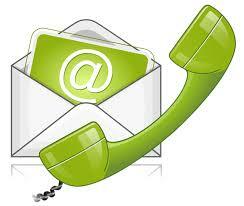 Please leave a message on my voice mail and I will return your call as soon as possible. If you would like to meet with me, please set up an appointment for after school.